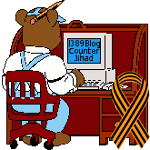 vehicle theft — 1389 Blog - Counterjihad! Is your car going to the Middle East – without you? Why the rash of Houston-area school bus thefts?